​We offer radon testing with 48 hours of continuious monitoring to protect your family from this toxic and odorless gas that is harmful to your health. 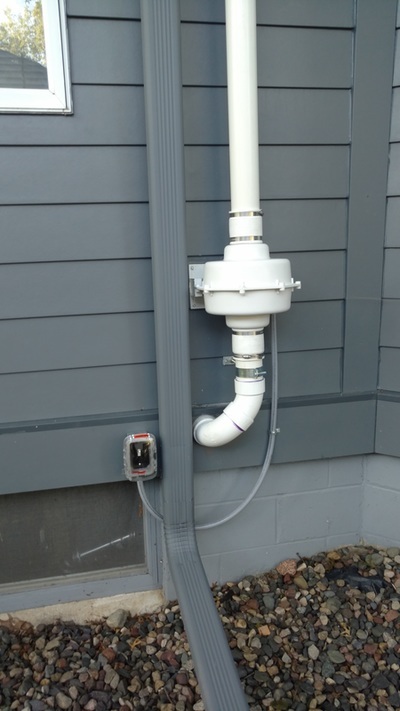 We provide Radon mitigation for homes with radon levels that measure higher than 2pi/cl. 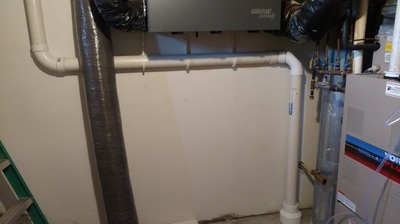 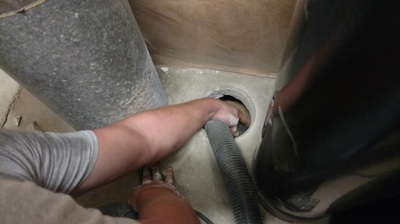 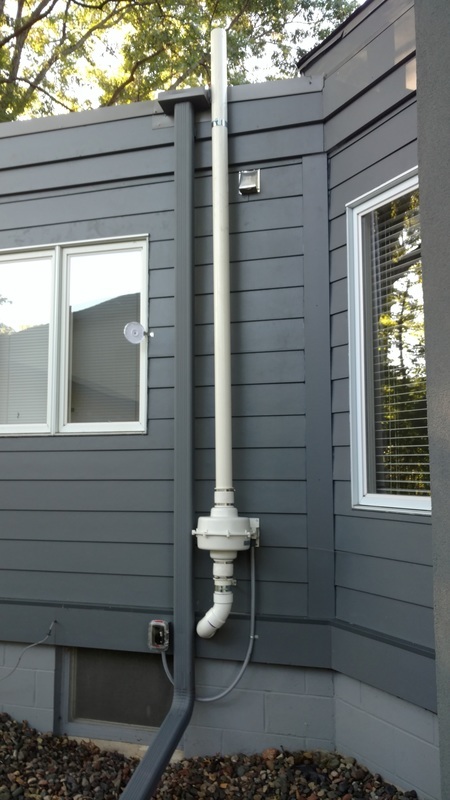 MN Radon Mitigation Inc. also offers Airduct cleaning that protects your furnace and HVAC equipment while doing a complete cleaning top to bottom of your home distribution system.